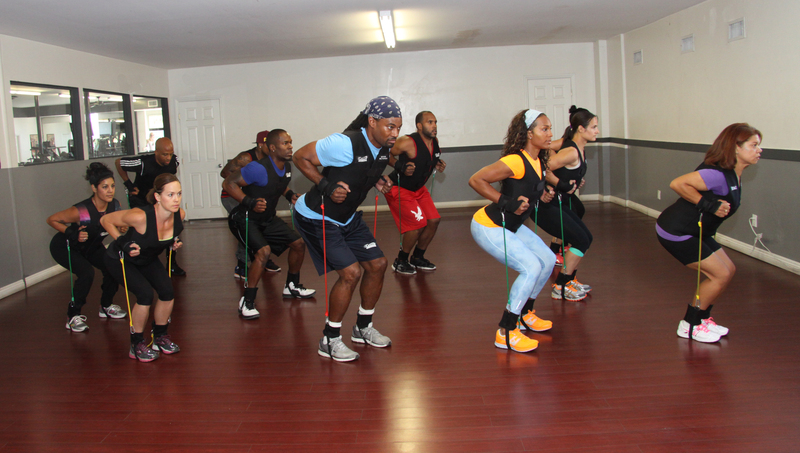 Q: What’s the maximum amount of people in the Fit Camp Cardio Bandz group classes? 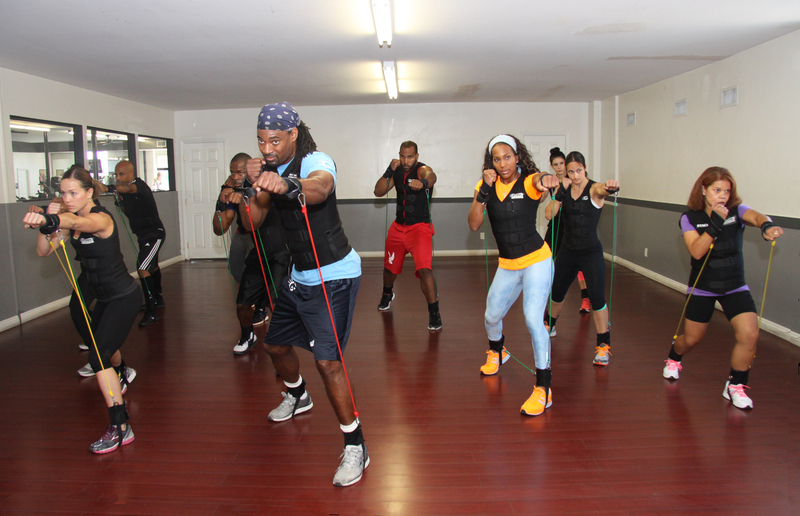 Q: Who may attend the Fit Camp Cardio Bandz group classes? 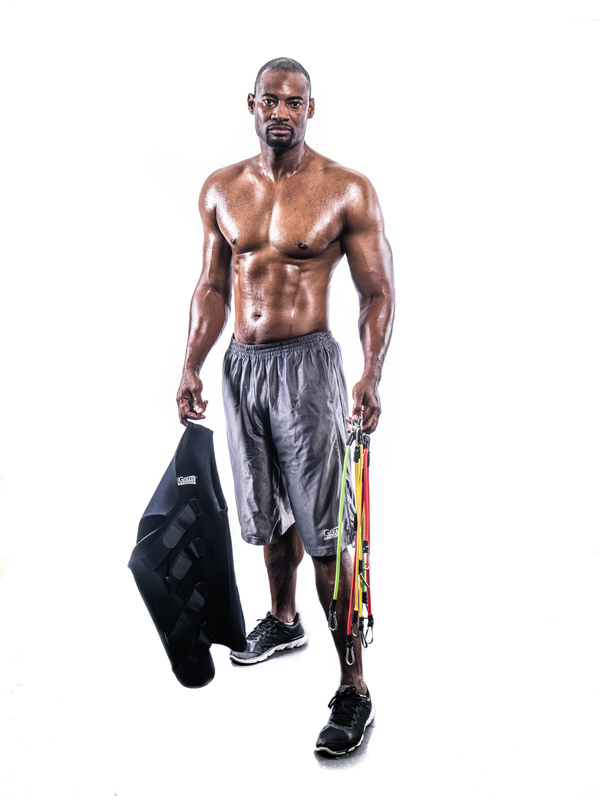 Q: If I have never been an athlete, may I still progress to Level 4? Q: When can one start taking classes? Q: How many times a week should I exercise? Q: Should I still exercise if I am sore? A: Yes. General soreness is common when working out and can be decreased by increasing the blood flow through the muscles by exercising. Q: How late can I eat? Q: Why can’t I eat before going to bed? A: While sleeping the body should be resting and recovering – not digesting. The food that you eat just before you go to sleep will only be stored and not used for fuel. Q: Do I have to take a day off from training? A: Yes, your body needs one full day to recover. While you train, muscle fibers are broken down. By resting, you allow these muscles to repair themselves, which therefore strengthens them. Without sufficient time to repair, the body will continue to breakdown from over-training.